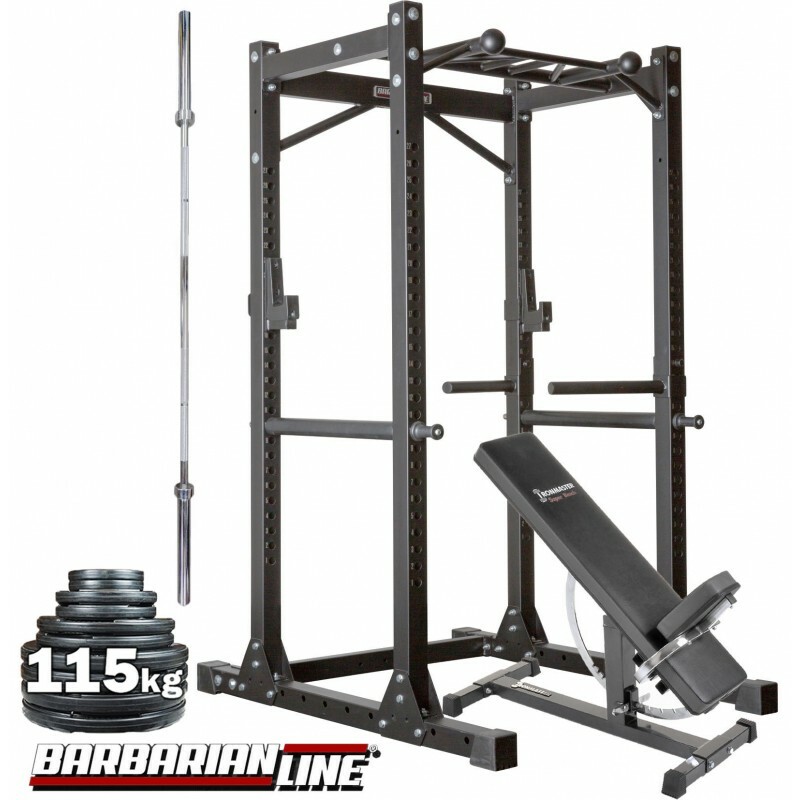 BARBARIAN Power Rack with IRONMASTER Super Bench, 115 kg of weights and a 7ft Olympic Barbell. 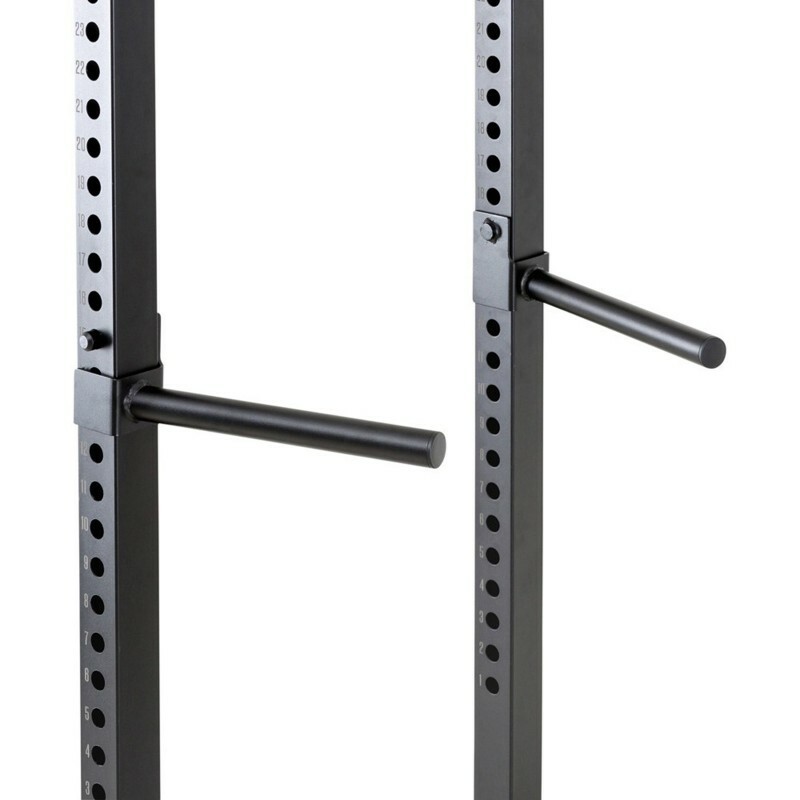 Warranty The warranty terms and conditions for the Barbarian Line are intended for commercial use. 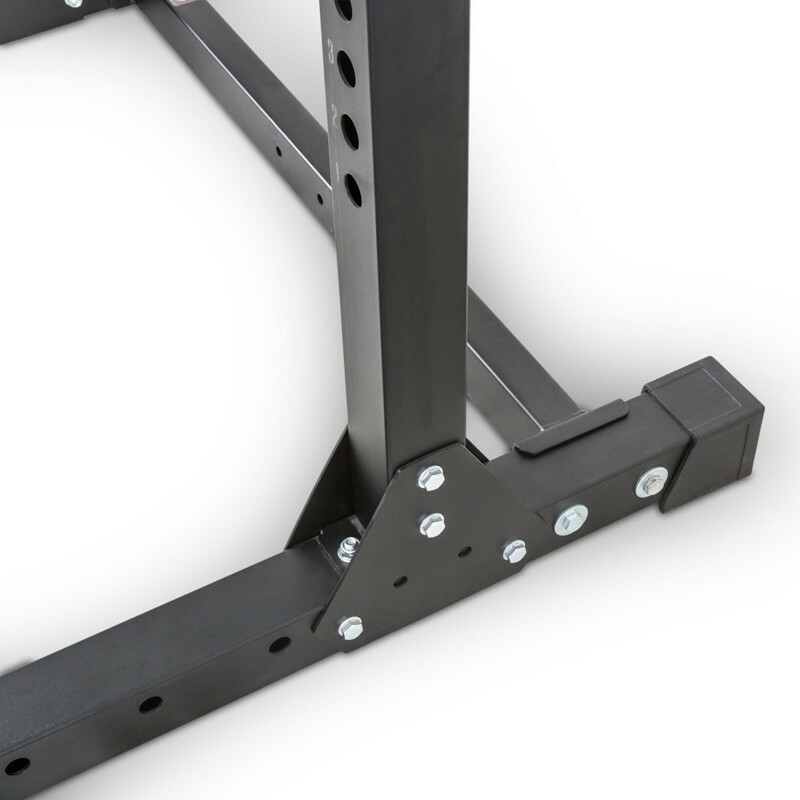 10 year warranty on frame excluding surface finish. 1 year on parts, cables and pulleys. 90 days on grips, pads and upholstery. 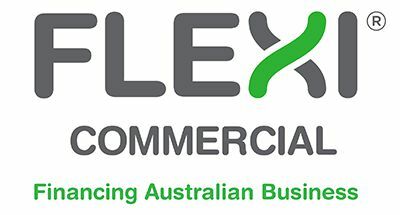 Please note that some commercial equipment being sold by our competitors are only covered by domestic warranties. 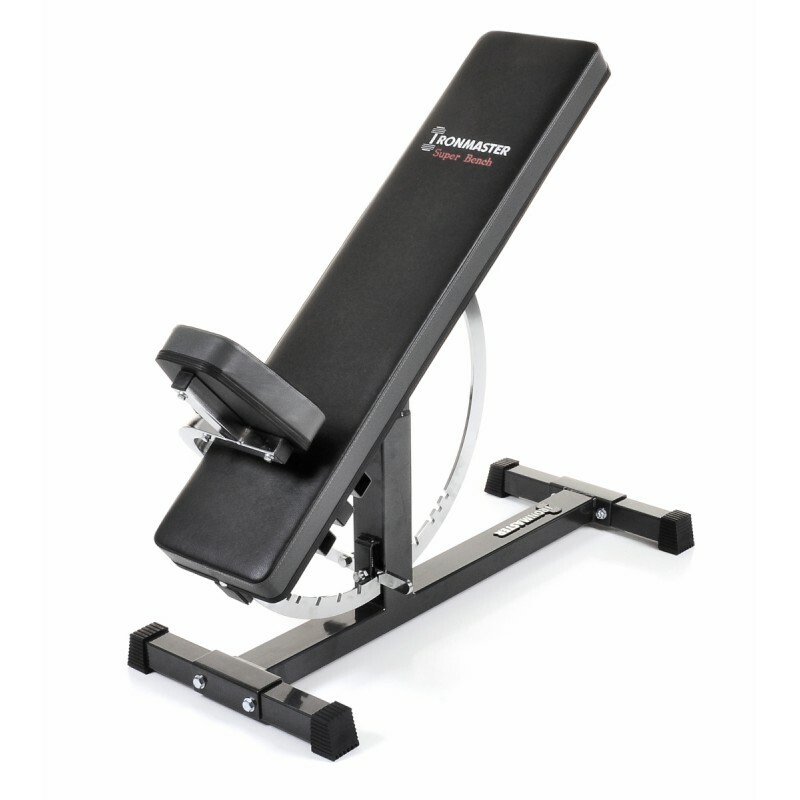 If you are using the Barbarian equipment in your home gym, and you have a manufacturing issue or defect with your grips, pads, upholstery outside the warranty terms we will review your issue. 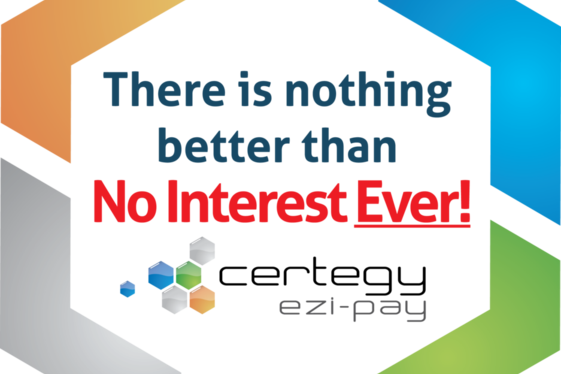 But please refer to my first point above about the best warranties are ones that are not used. 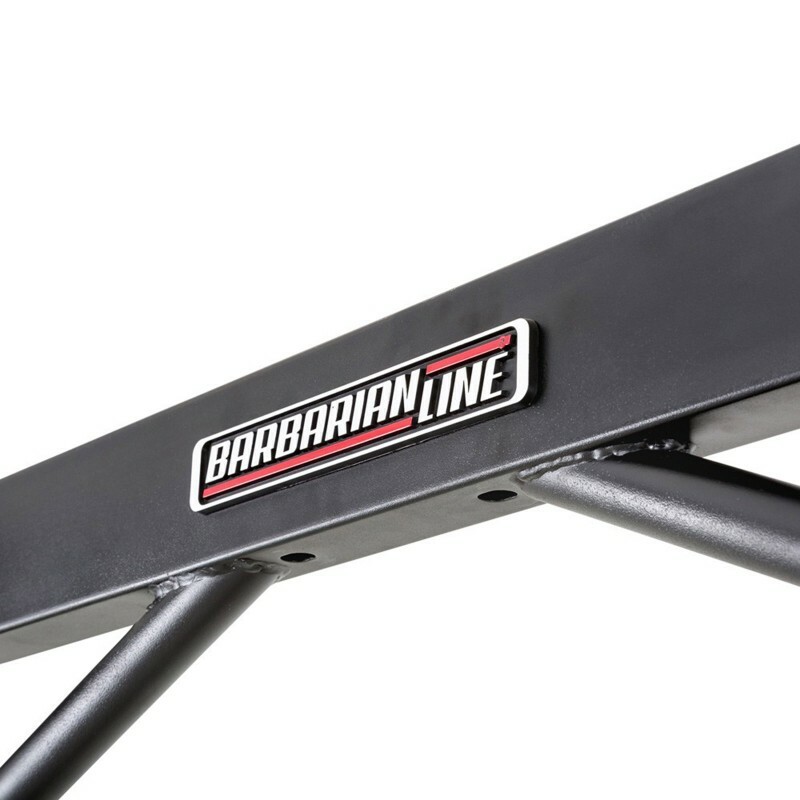 Barbarian is designed by Germans for German commercial use. So it is over engineered for domestic use. 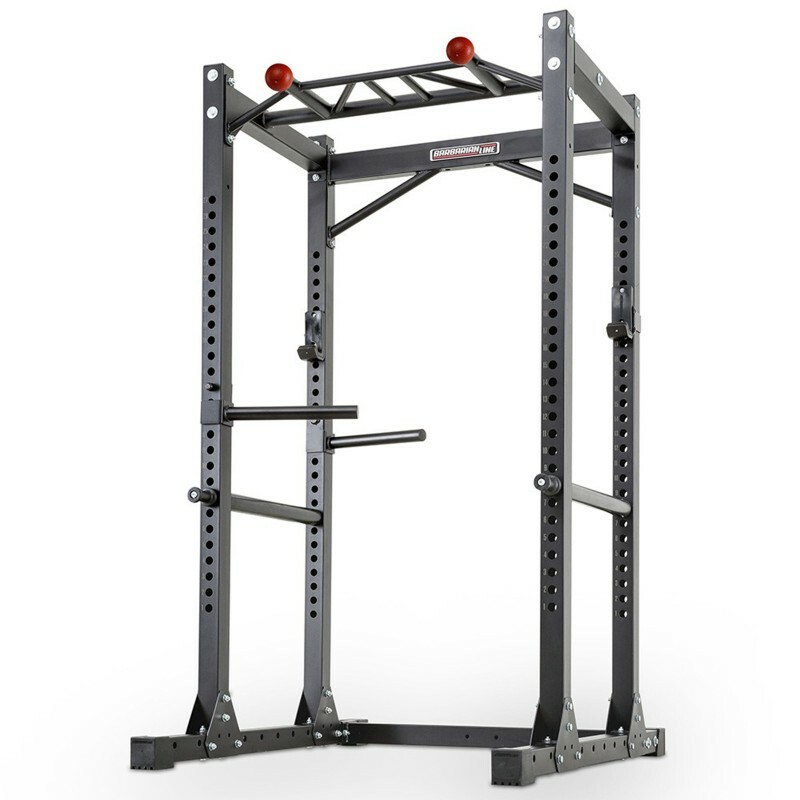 IIf you are a PT and want to offer your clients some barbell training, then this rack package will be more than adequate. 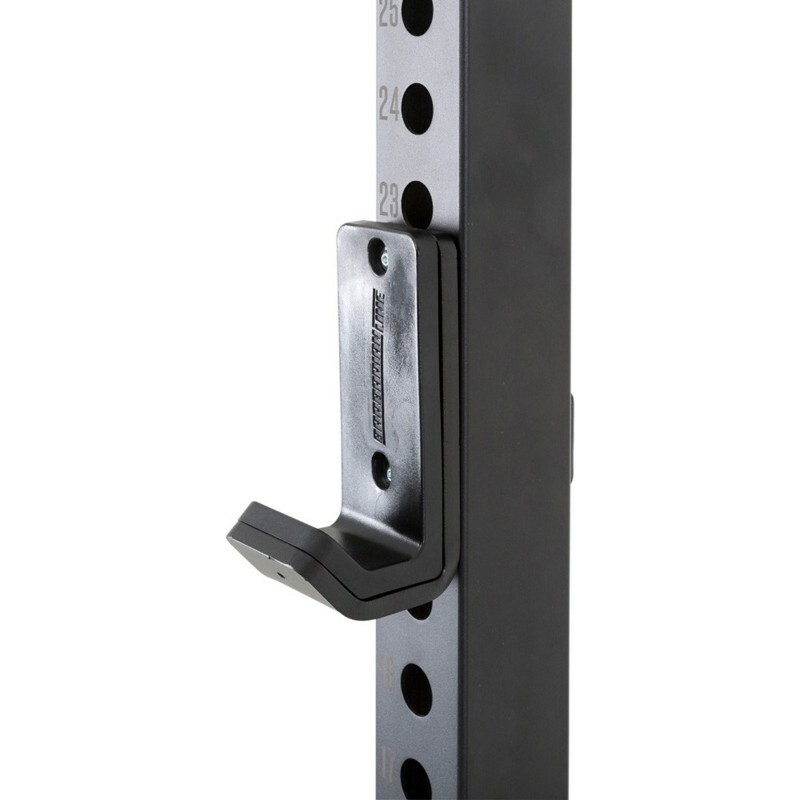 No bolting to the floor required. 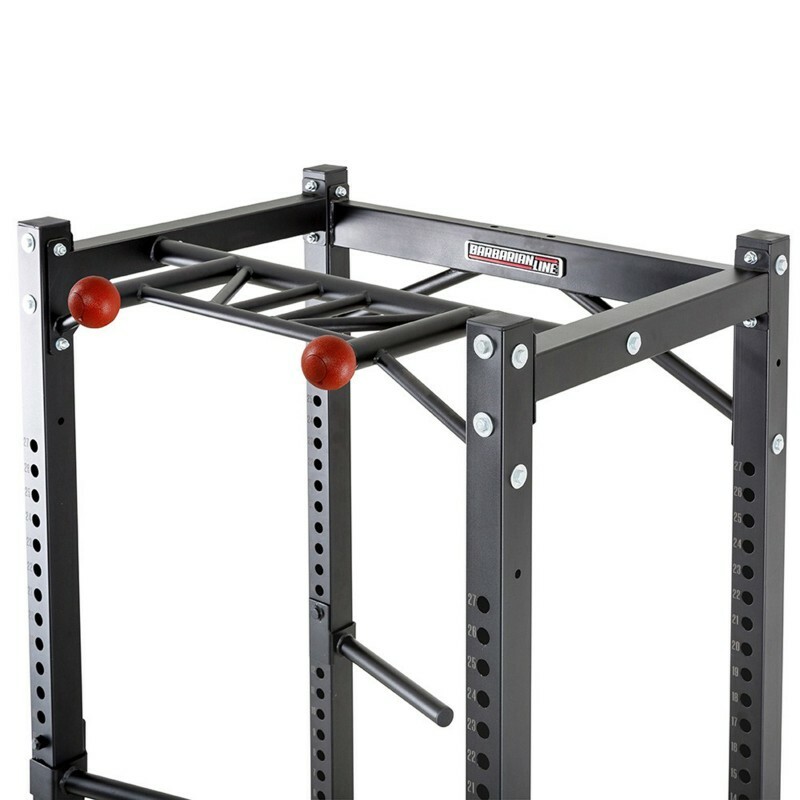 These racks have taken loads of weight!! 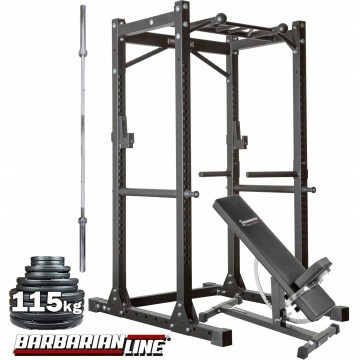 Barbarian Power Rack (Spotter Bars, J-Hooks, Dips and Multi Grip Chin Up bar with Bomb Grips is included with the Rack). 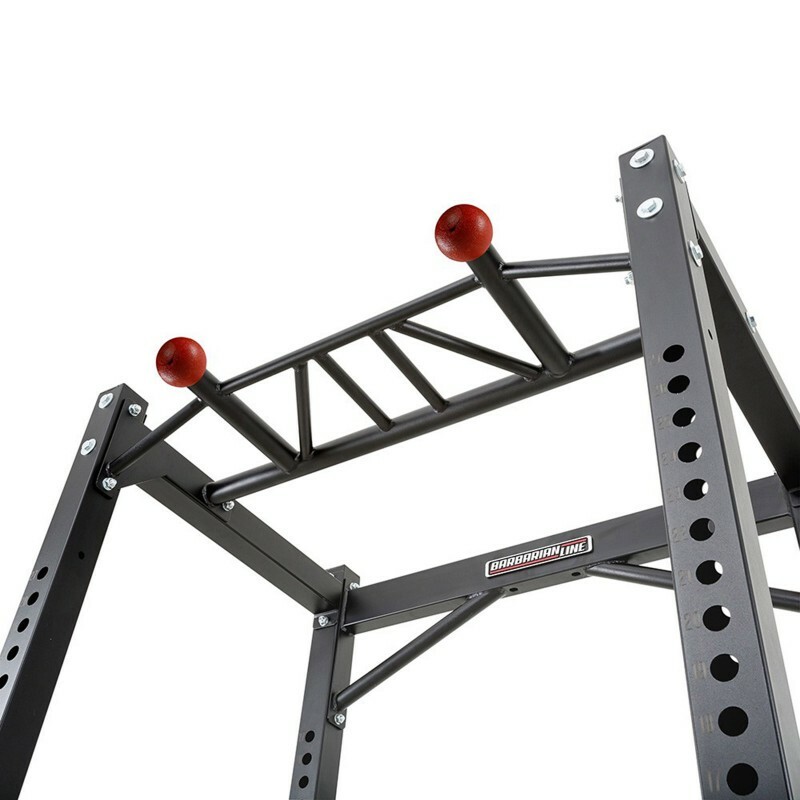 115 kg of Power Maxx Olympic weights - 4 x 20 kg plates, 2 x 10 kg plates, 2 x 5 kg plates, 2 x 2.5 kg plates. 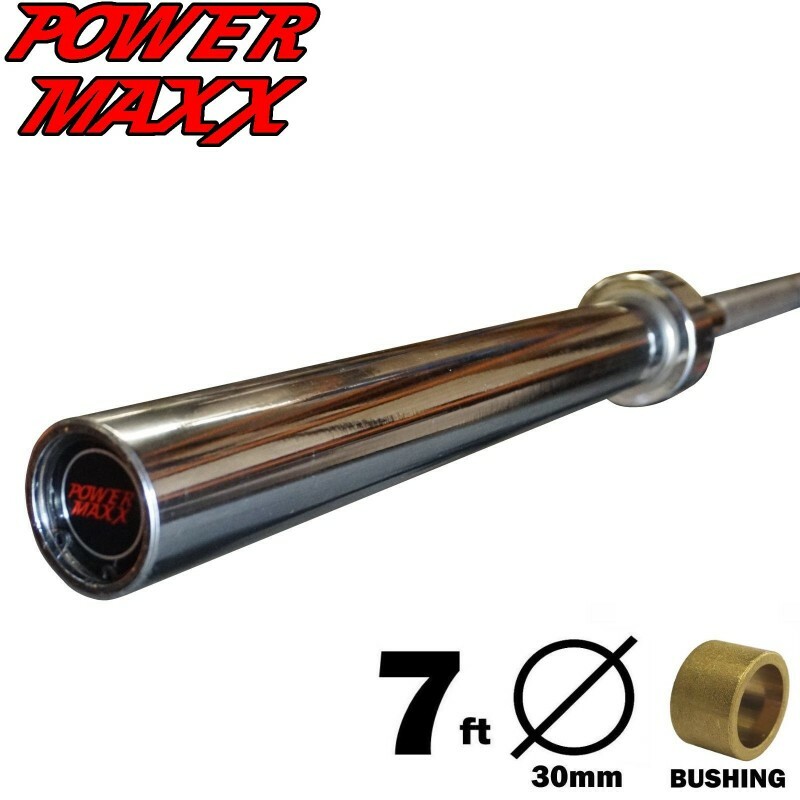 Power Maxx 7ft Olympic Copper Bush barbell. 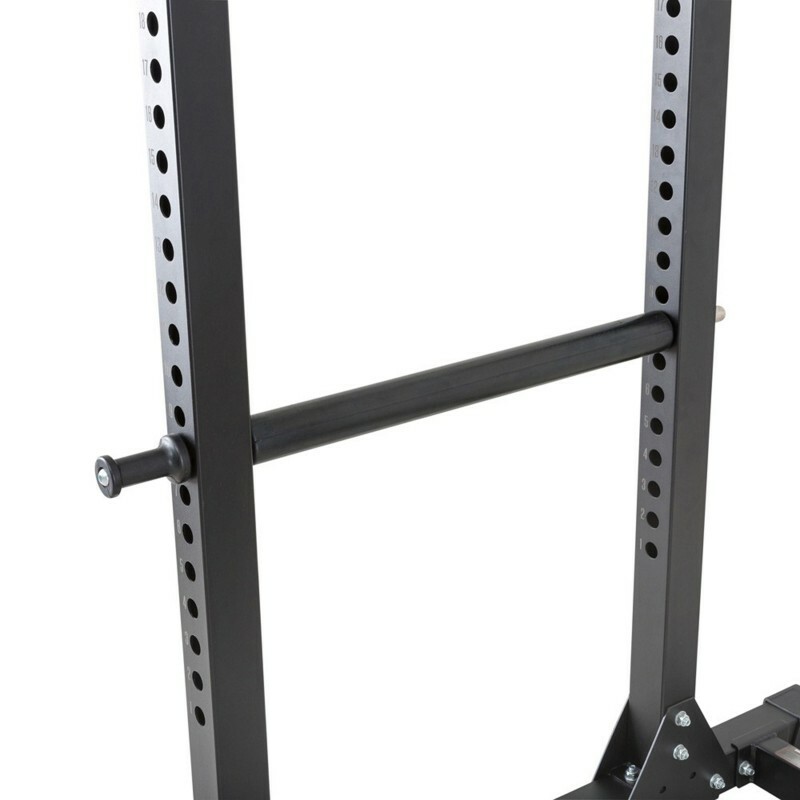 You can customize this package to suit your needs, just give us a message and we will do a custom package for you.